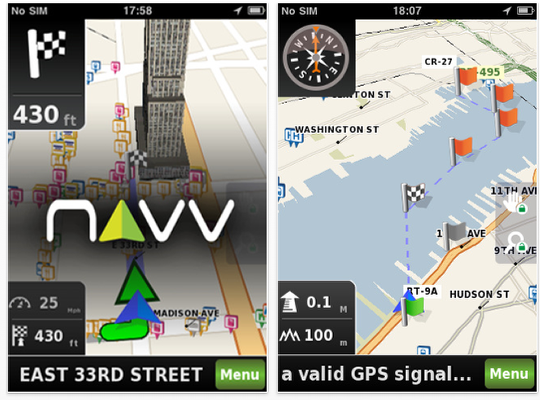 NAVV is pleased to present their global, award winning, iPhone exclusive navigation application – February 20th, 2011 experience our most powerful and rejuvenated application. By popular demand, NAVV has re-released their stand-alone, turn-by-turn, on-board iPhone navigation application accompanied by desired features such as complete iPhone 4 Compatibility: iOS Native Keyboard, Retina Display, and Multitasking. NAVV were able to effectively significantly increase their routing algorithms ensuring accurate and efficient routes by intimately re-integrating freshly acquired NAVTEQ maps with their simple and efficient software. RollingZilla is new, the first iPad game that focuses on language learning, using fun to facilitate fast, addictive learning in a competitive environment, making it an extremely effective learning tool for kids and adults, alike. There are twelve languages supported and the OpenFeint integration means that users can pit their skills against other language learners, when they feel ready. Infinite Dreams, award-winning mobile games publisher informed today about the sequel to their most explosive free game for iOS Devices. 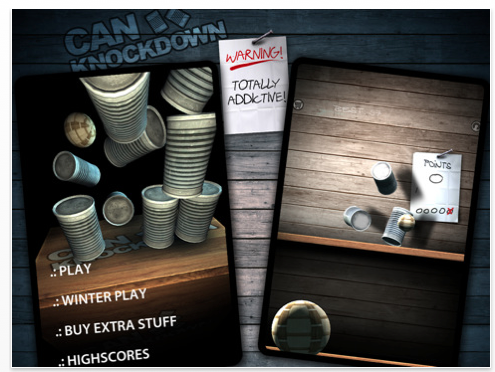 Can Knockdown 2 already hits beta status and soon will be released as an universal app in Apple’s App Store. Can Knockdown was an instant hit and reached the #1 spot in 67 countries since December 2010. This free and universal game has been downloaded nearly 2,5 million times in just one month! Now the forthcoming sequel will try to beat that record. 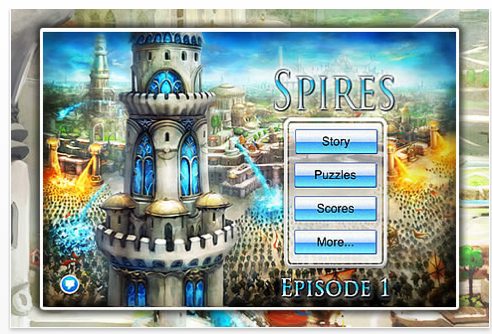 Prophetic Sky today is pleased to announce the release and immediate availability of Spires 1.0, their new Tower Defense game for iPhone, iPad and iPod touch devices. A game that engages the player in an epic story line, Spires pits you against a force of invaders bent on razing the land for a new order. The game is fun and easy to pick up. It is designed for new players and experienced strategists alike. iPhone users now have a simple way to pick and play any of their favorite songs as their ringtone. AnySong, by Electric Pocket, enables iPhone users to play their favorite music when a phone call comes in – with no syncing or complicated set-up required. 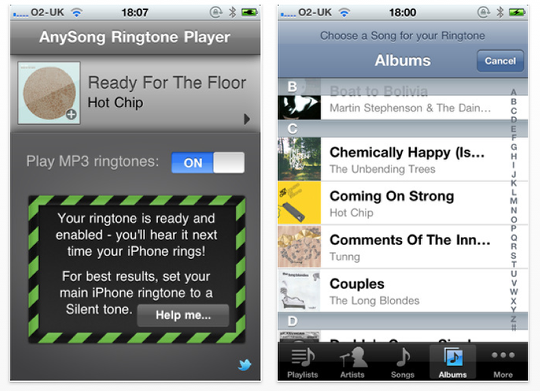 AnySong provides iPhone users with a great choice of instant new ringtones – from their own music collections. Electric Pocket offers a number of ringtone apps, including the recently released Ringtone Remix Pro, which provide users with maximum control and options for how ringtones are played. The beauty of AnySong, though, is in its simplicity. All a user must do is pick any song from their iPhone’s music collection in AnySong Ringtone Player, and that song will play when the next phone call arrives. Frontier Design Group, maker of musically inspiring iPhone apps, today is pleased to welcome Verizon customers with our "Rock the Air" app sale. For a limited time, download each of our apps for the low price of $0.99 (that’s up to 80% off! 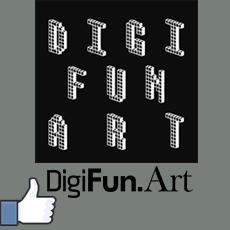 ), and start making and sharing music on your iPhone or iPod touch. Get a great start on your iOS app collection for your new iOS device with all of the Frontier music apps. 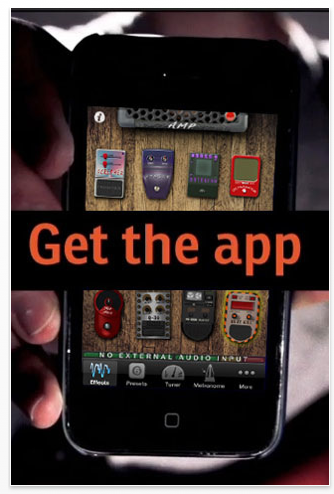 Our iPhone apps have been featured in many viral videos, each with 2 to 5 million views. In the past six months on YouTube. 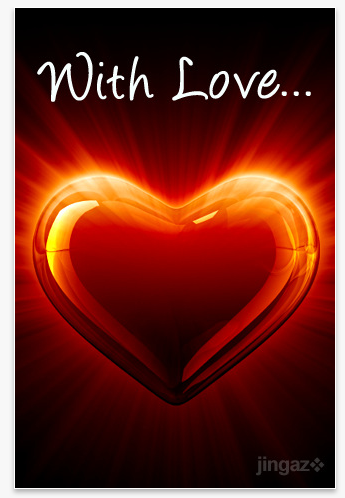 "With Love" – Popular iPhone app by Jingaz sees its 2nd Valentines day coming soon – hopes of more people proposing this Valentines using the app. 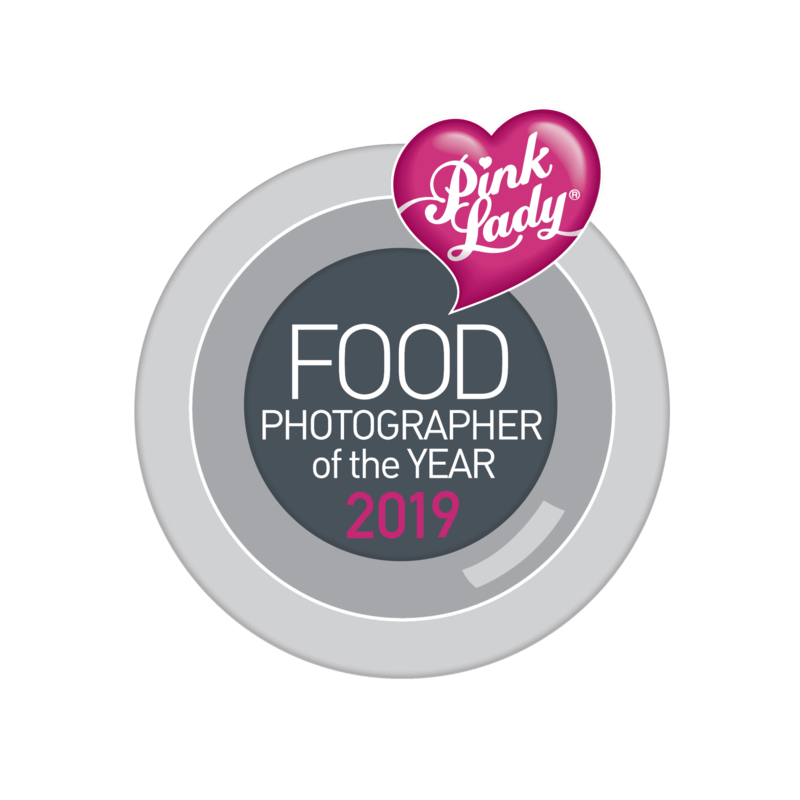 "We had such a great response from the app last year, we even had people getting down on their virtual knee and proposing. When we created the app, we had no idea how people would use it. It was a pleasant surprise when we heard about people proposing marriage for sure. Let’s just say we hope it has the same effect this Valentines" says Craig Ray from Jingaz. Announcing that paarmobilesoft, the developers of PicNic, has launched a truly helpful product for iPhone, iPod touch and iPad users. 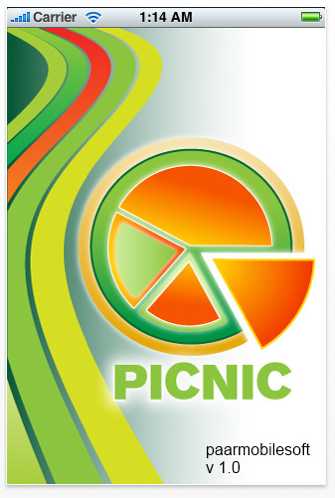 PicNic is a new application that allows users to settle group bills, very quickly and easily, keeping track of each person’s portion of a bill, as well as who owes who when money is borrowed by someone to cover their share of the expense. The intuitive interface and special fast algorithm means a smooth settle-up time between an unlimited number friends or co-workers. 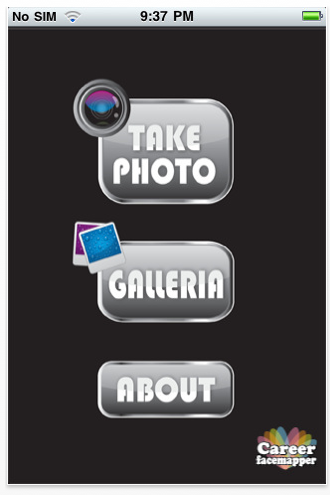 Announcing that Chilistreet, the developers of iLingus, has released a fun app for iPhone, iPod touch and iPad users. The application is a new launch, a product that speaks. From a variety of audio phrases, funny sounds and slangs, users merely need to tap a button to issue the sound or saying they want. iLingus provides a variety of male and female voices, and users are able to combine sounds and phrases to create custom results. 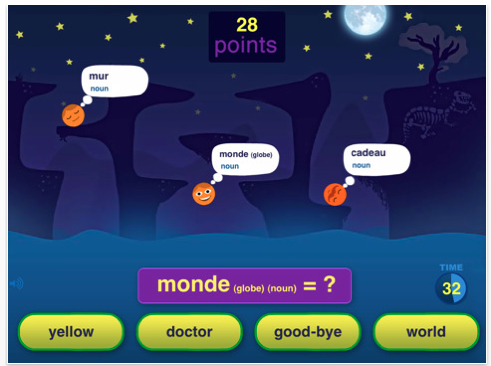 The app’s in-app purchase options offer additional languages, more sounds and exaggerated slangs. Announcing SSCM, the developer of Celeb and Me, has released a unique and fun product for iPhone, iPod touch and iPad users. This application is a new launch, one where users can select from four hundred photos of more than two hundred top celebrities and merge them with their own pictures. SSCM has made it easy for users to insert themselves next to their favorite celebrity, incorporating a full body or close-up cameo shot, optionally make adjustments then share the resulting snapshot with others via email, Twitter and Facebook. Redbot Software Inc, today is pleased to announce Artie Anteater Adventure ABC Story Book app 1.20, an update to their educational app for iPhone and iPod touch. Artie Anteater is an original ABC story made for the iPhone and iPod touch. Arite Anteater is Angry because his Best Bud, Boris, the Big Bear forgot his Birthday. Follow the story as Artie opens his gifts, one for each letter of the alphabet. 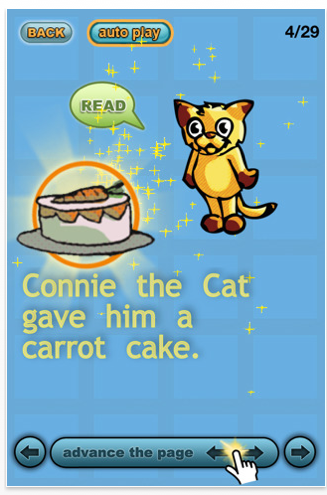 Artie Anteater story is an original ABC story made for the iPhone and iPod touch. Arite Anteater is Angry because his Best Bud, Boris, the Big Bear forgot his Birthday. Follow the story as Artie opens his gifts (one for each letter of the alphabet) and finds a few nice surprises. Announcing that Sprockit, Inc., the developers of Career Facemapper, has launched a hilarious new product for iPhone users. 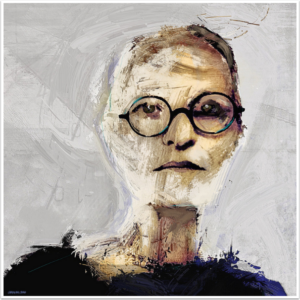 This is a new application that assesses facial features to suggest career paths. It’s all just for fun, though. Using a headshot taken with an iPhone, the app merges it with a funny cartoon picture of a specific career. There are fifty career choices available and users can easily share results directly from within the app, thanks to the social networking integration. 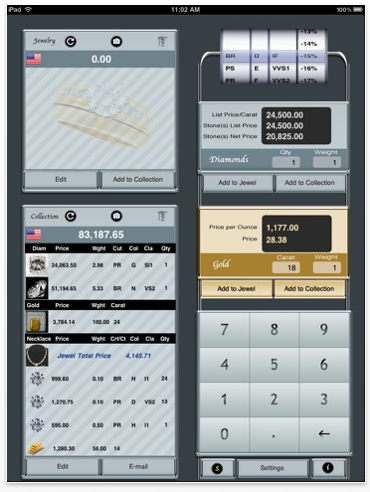 Announcing that KPL Studios, the developers of iTC Calc for iPhone and iPod touch has released a version for iPad users. This application is new to iPad but offers the same great features for post-production work that iPhone and iPod touch users have been enjoying for some time. 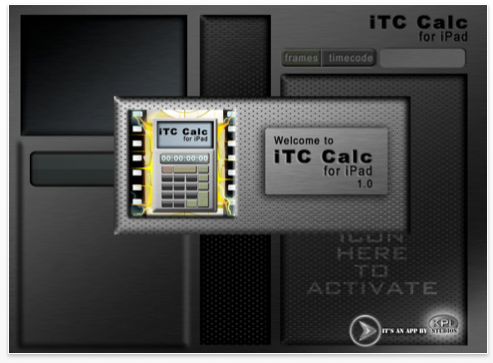 iTC Calc’s intuitive interface is very easy to use and provides everything from timecode-frame conversions to offset, duration and total running time calculations. To celebrate the new iPad launch, KPL Studios is running a constant Facebook contest, giving away terrific prizes. Announcing that AnalogueBits, the developers of Noted! 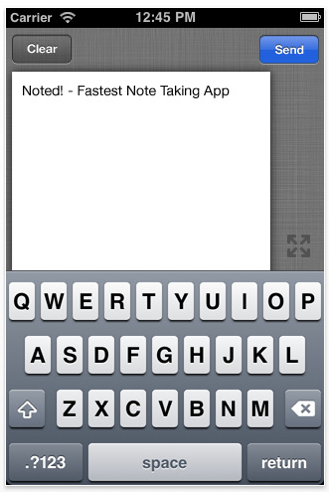 – Fastest Note Taking App, has released their latest update for iPhone, iPod touch and iPad users. Noted! is built for speed and convenience, allowing users to simply type a note, tap send and have it instantly sent to their email inbox or multi platform accessing services. Users will appreciate the landscape mode with wide keyboard, retina and full screen support options. The application works online or offline, saving notes when necessary to send when an internet connection is established. Noted! is an app that’s sure to make users far more efficient. At the very least, a user never has to forget what they want to say in a note because Noted! is the fastest note taking app on the market. This application is built to provide blazing speed and ultimate convenience. Users merely open the app, type their note and tap send. That’s the whole process. Noted! takes care of sending the message along to the user’s email inbox for processing later. Ayerware Publishing today is pleased to announce the availability of Blazin’ Aces Poker Tournament Timer 1.0.1, the most advanced poker tournament timer app for the Apple iPad. This amazing product offers capabilities beyond that of most desktop poker timer applications. This ultra convenient iPad app enables users to hold sophisticated poker tournaments almost anywhere. Kimico Ltd., a leading provider of high quality applications for iPhone and iPod touch, today is pleased to announce the availability of BookBuddy 2.0, a major update for the best book management application for iPhone and iPod touch. 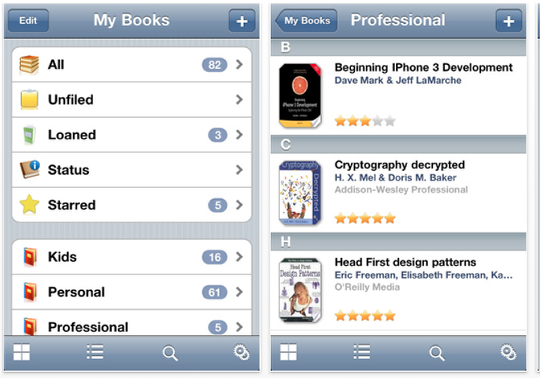 BookBuddy 2.0 adds important features allowing users to personalize their own book collection. BookBuddy 2.0 brings highly anticipated features which provide the tools to organize book collections in a personalized way. 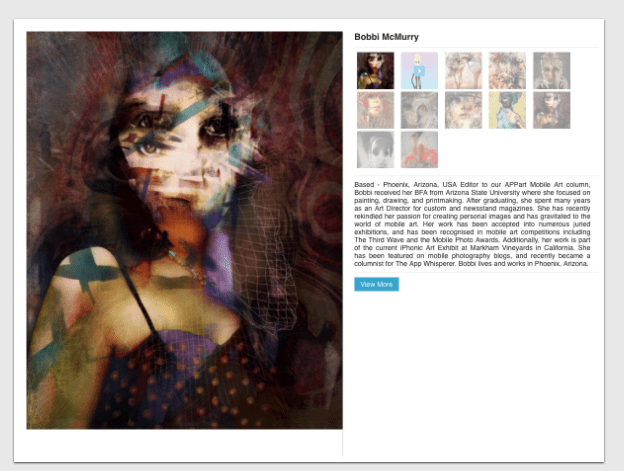 Users can now rate their books, tag them with stars and add comments. Tagging books with stars would greatly improve usability as starred books can stand for any special indicator such as a favorite, a reminder or a follow up. 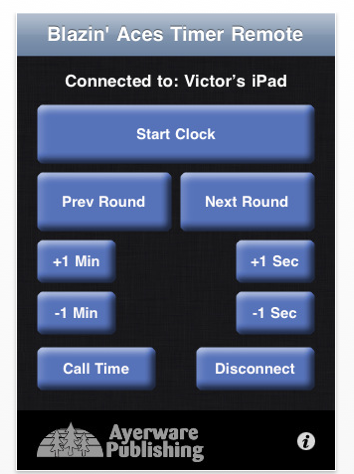 Prativo Group has announced the release of KitchenPad Timer version 2.0 to the Apple App Store. 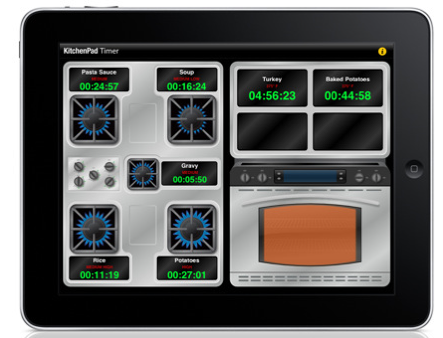 This much anticipated update to the successful KitchenPad Timer application has totally redesigned graphics, interface and controls. Unlike other kitchen timer applications available in the App Store, KitchenPad Timer takes a different and more visual approach to timer management while keeping in mind how the user would actually like to use a kitchen timer app. 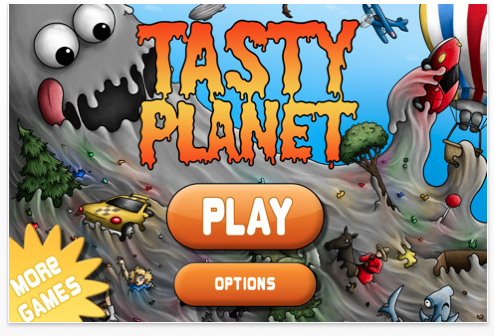 Dingo Games has announced the release of Tasty Planet for the iPhone and iPod touch. In Tasty Planet players control a tiny ball of grey goo which eats everything smaller than itself. The more it eats, the bigger it gets. As players make their way through the game’s 60 levels, the goo grows from a bacteria eating microbe to a planet gobbling monster. Kniveswood Studios has announced the release of MangaBlade 1.1 for Apple iPad, a full-featured manga and comic book viewer that is now used by thousands of manga fans worldwide. MangaBlade is highly recommended for everyone, as quoted from a review of 148Apps: "If you enjoy manga and want a solid reader for it, MangaBlade is a good choice." 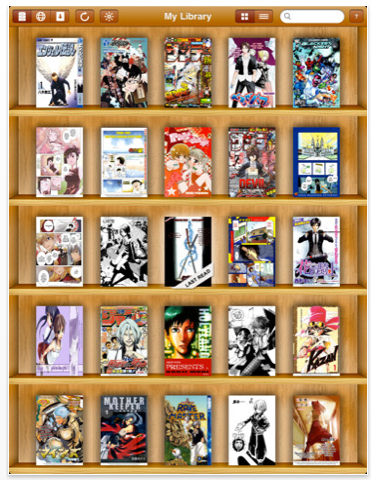 MangaBlade 1.1 further enhances the manga reading experience by introducing iOS 4.2 multitasking support, bookmarking support for its in-app web browser, and all-around optimizations for a snappier user experience. ActiveTrak Inc., producer of the GadgetTrak(R) loss and theft recovery software for mobile devices, has announced the availability of GadgetTrak for iOS version 2.5, the most advanced device and data protection service available for iPhone, iPad and iPod touch. 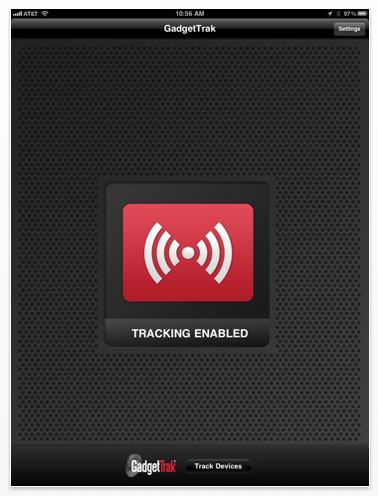 The award-winning GadgetTrak tracking technology now features push notifications, camera support for iPhone 4 and current gen iPod touch users, and email notification in addition to its already impressive list of features. GadgetTrak for iOS is tamper-proof, preventing thieves from modifying the application settings or avoiding being tracked. Kiboomu is a MTL-based music and app development company founded by 2 Top Canadian Women Bloggers. 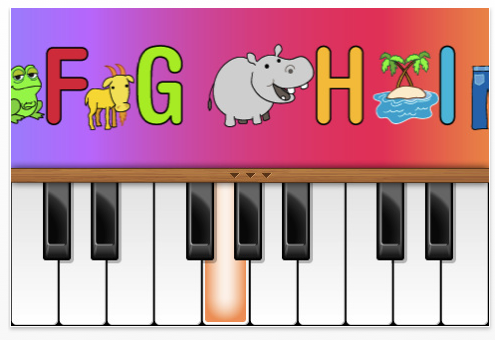 They have launched their third music app for kids called "ABC Song Piano." 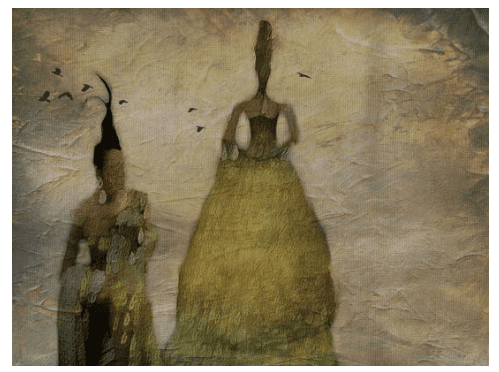 The 2 founders of Kiboomu are Wendy Wiseman, an award-winning children’s singer and songwriter, and Sherry Segal, an award-winning children’s book publisher. So far, they have created 3 successful music apps that teach children how to make music, while introducing them to different instruments in a fun-filled easy way. 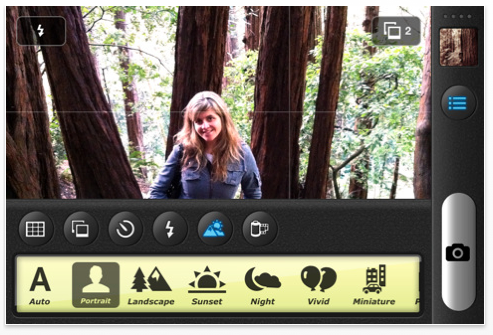 Indeeo has announced the recent release of Camtastic 1.1.1 for iPhone 4, 3GS, and iPod touch. Camtastic 1.1.1 brings several new features to the popular iOS camera application including photo geo-tagging, randomization of film and frame effects, a new Facebook sharing interface, and a detailed photo information view. 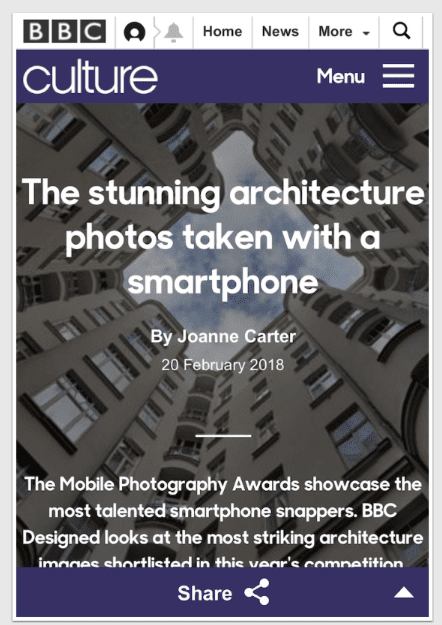 Camtastic was recently featured as "iPhone App of the Week" on the Australian iTunes store, bringing it to the #1 top selling spot of photography apps during that week. 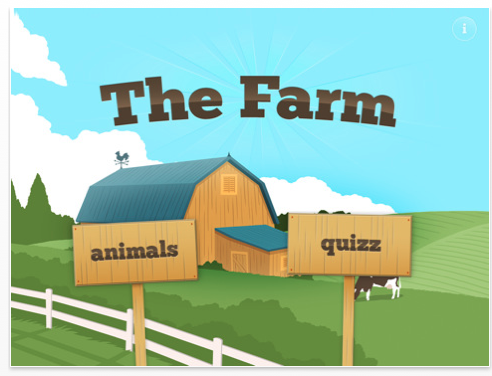 Breek has announced the release and availability of The Farm HD 1.1, their educational app developed for Apple’s revolutionary iPad device. Discover a beautiful picture book featuring sound effects and animal names in four languages. Toddlers (from 18 months) will use it as a classic picture book, children (from 5 years) will learn a second or third language while playing and having fun. Electric Pocket has announced the launch of Ringtone Remix Pro for iOS, putting the power of a ringtone creation studio onto iPhone smartphones. With Ringtone Remix Pro, iPhone users can easily create their own free ringtones from the music they already own and connect with Dropbox to sync and share ringtones. Ringtone Remix Pro, by the makers of popular iOS apps such as BugMe! Ink Notes, MailTones and Nag Timer, offers iPhone users a fun, attractive and simple-to-use interface for creating a free ringtone collection from the music they already own. Rather than paying for ringtones or settling for the beginnings of songs instead of their favorite lines or chorus, Ringtone Remix Pro lets users create ringtones from their own music collections and zoom in to clip their favorite section of each song. 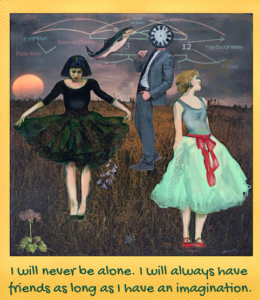 One Man Left Studios has announced the release of the first paid expansion for Tilt to Live HD, a 2010 Best App Ever Award nominee for the iPad. With the Viva la Turret Expansion users can access a new weapon, the Perforator turret, and a new gametype called Viva la Turret. Tilt to Live HD is an arcade shooter with five different modes of play and a unique combat system. 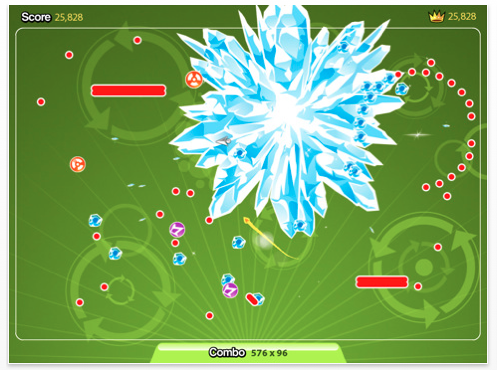 Rather than endlessly firing at enemies, players must evade the horde and reach a weapon to activate it. On contact, without the need for any onscreen buttons, each of the ten unlockable weapons unleashes a different offensive attack. These include a burning barricade, an ice blast, and a spinning shield of spikes. All of this action is controlled exclusively by responsive, customizable tilt controls. Factorial has announced the release of ClipTouch 1.1, a new version of their Final Cut Server client for the iPad. 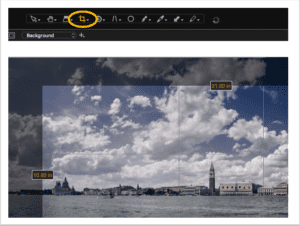 ClipTouch connects directly to any Final Cut Server without requiring any additional configuration, and lets you browse, share, collaborate, and present your media assets in a totally new way. 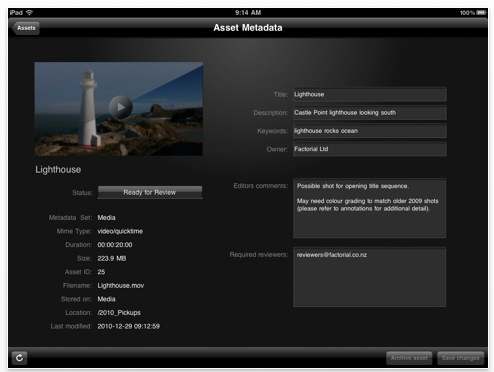 Browse, review and approve your video assets, taking advantage of the mobility of the iPad, and its unique Multi-Touch interface. 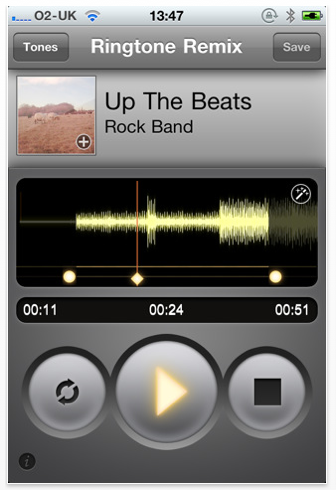 ClipTouch also supports playback of audio files including MP3, AAC, Apple Lossless, AIFF, WAV and more. ClipTouch includes built-in preview of iPad supported image and document types including PDF, PNG, JPEG, TIFF, Camera RAW, iWork, Microsoft Office, CSV, TXT, RTF and more. 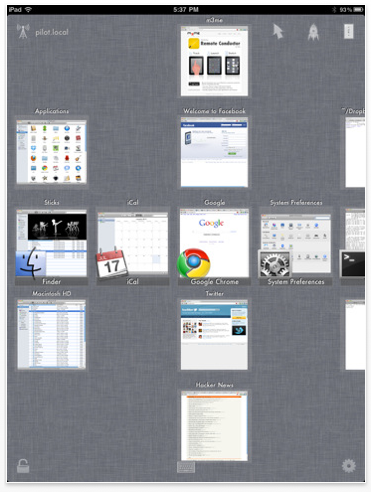 ClipTouch also allows you to send documents and images to other apps on your iPad. Responding quickly to customer feedback, version 1.1 adds a secure basic keyboard – making Remote Conductor the only iPad trackpad app to provide an encrypted keyboard. The keyboard works in each of the three modes: Track, Launch & Switch. Also new is the ability to connect directly to a Mac by host name or IP for users on corporate or institutional networks that block automatic discovery. The free server program adds a network test mode to allow customers to check if their network is compatible before making a purchase. In addition to the new features, 1.1 brings many enhancements such as improved connection stability, reduced memory usage, the ability to lock the Launcher mode and an additional navigation gesture. 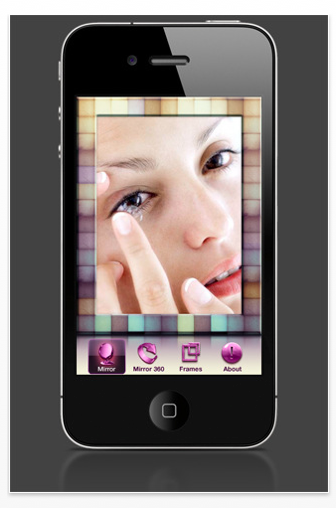 Syed Uddin has announced the release of Mirror 360 HD app for iPhone 4 and iPod touch 4. This app is going to be a perfect assistant for everyone who wants to look absolutely stunning on any occasion. It combines such unique features as an immediate playback and quick check options that the other mirror apps don’t have. 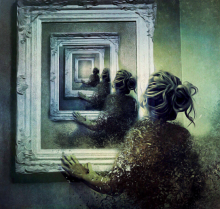 True fashionistas know firsthand how hard it is to see the reflection of the back or profile in the real life mirror. Mirror 360 HD app took the daily life to a new higher level by allowing seeing the face from any direction via recording a panoramic view. Even two normal mirrors can’t provide 100 % confidence of being absolutely irresistible, but Mirror 360 HD can. 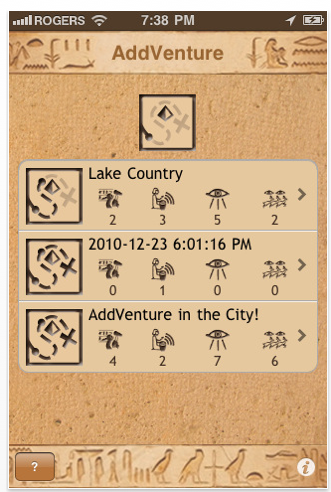 AddVenture is a new product launch that makes it fun and easy to record or review a trip, complete with lots of details. The app’s uses are limitless, as handy for a walk in the park as it is to location scouts, field researchers and families on vacation. Travel bloggers are likely to especially appreciate what AddVenture has to offer. AddVenture leverages the amazing technology of the iPhone to liberate the user from carrying around separate devices. Users will find it extremely convenient to make notes, record voice memos, create videos, or take photos. The application uses the iPhone’s built-in GPS, which automatically location stamps every event recorded for a trip and marks it on a map. Power App GmbH has announced SMSWriter 1.0 for iOS, their app that provides over 800 message templates for every occasion. It can be difficult to write a memorable message in 140 characters or fewer, but this app gives users some help. There are 843 different templates in English, and 1170 in German. 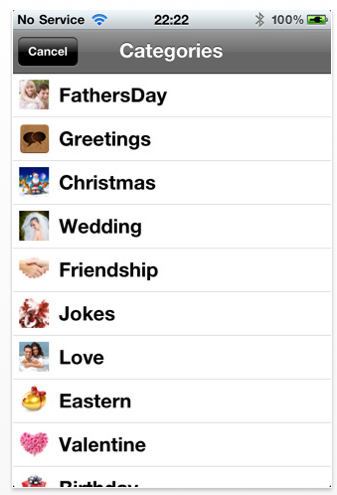 Categories include: Love, Friendship, Birthday, Valentine’s Day, Easter, Greetings, Christmas, Mother’s Day, Father’s Day, Weddings, and Jokes. Customized messages may be sent from within the app. For example, one of the 280 pre-composed Friendship messages reads, "To live a life i need a heartbeat, 2 have a heartbeat i need a heart, 2 have heart i need happiness, to have happiness i need a friend, and 4 a friend i need U.ALWAYS." Users can easily make changes and additions to each template using the iOS virtual keyboard. This is a great application that looks fabulous in the light and in the dark. For the dark, it takes advantage of keeping the room dark while you and your love one spend time with each other. Enjoy over many glow positions on your iPhone. Each position is sketched with a level of difficulty. You can email and save each position.Your last position is automatically bookmark so you wouldn’t lose your last spot when you reopen the app.